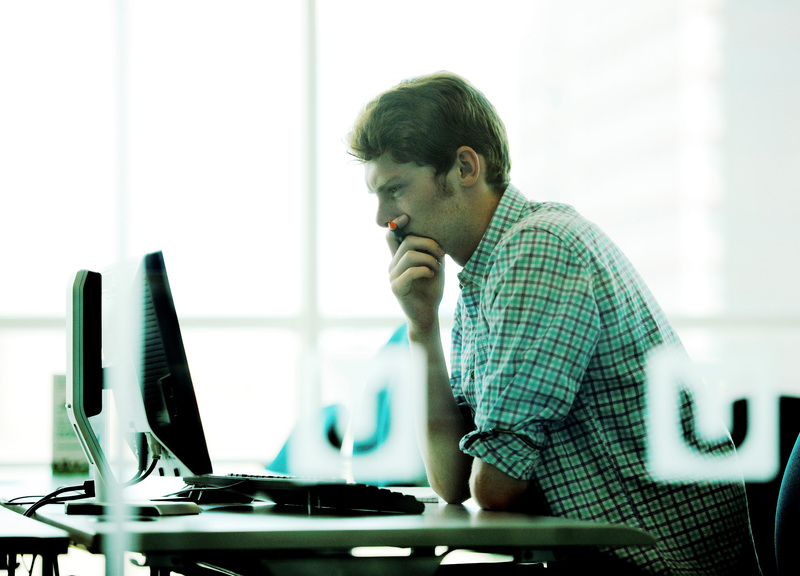 A team of entrepreneurs has developed software to help multi-million pound projects in the engineering sector work more efficiently. Kraken IM, which was founded last year, has been helped to develop thanks to support from Teesside University and DigitalCity. 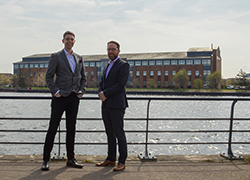 The company which was founded by Geoff Cornwell and Jordan Holland before being joined by Geoff’s brother Ian is based in the University’s Launchpad business incubator at its Middlesbrough campus. Halycon captures all the data from the teams working on the project by providing a collaboration platform. Halcyon collects not just the data that the teams produce but also the communications that the teams make. '65% of mega projects – construction projects which cost more than a billion dollars – fail. 'Over 50% of project risk is directly attributed to poor communications and 15% of accidents can be attributed to poor information. 'By collecting, analysing and distributing this data, Halcyon is able to reduce much of these risks', said Ian. 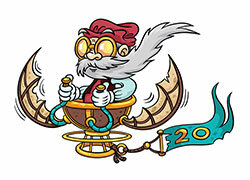 He added: 'We are more than just a data management company, we capture history, context and intellectual capital, this helps to give a glimpse into the future and lets teams work better. They were also enrolled on the DigitalCity Fellowship scheme which provides financial and mentoring support to entrepreneurs when they launch their business. Since late last year the team has gone from strength to strength from pitching to Prince Andrew, selection in the prestigious Thinking Digital Startup competition, DigitalDNA in Belfast and international recognition as one of the top 500 most promising tech start-ups in 2017 for the Pioneers 500 festival in Vienna. Laura Woods, Director of The Forge, Teesside University’s business hub, said: 'By using data to help projects in the oil and gas sector operate more efficiently and safely, Kraken has the potential to make a huge impact on an industry which has tremendous importance both regionally and internationally. 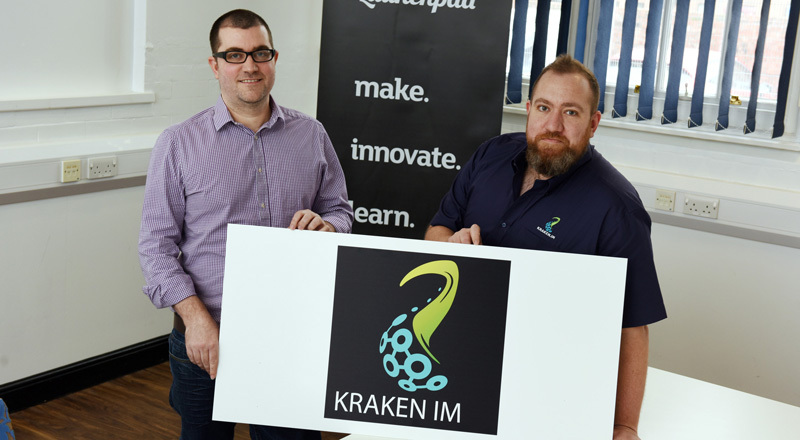 Kraken IM, which was founded last year, has been helped to develop thanks to support from Teesside University and DigitalCity has developed software which could save millions for engineering projects.